Chinese President Xi Jinping met Ethiopian Prime Minster Abiy Ahmed Ali on Wednesday ahead of the second Belt and Road Forum for International Cooperation. Chinese President Xi Jinping will attend the opening ceremony of the Beijing International Horticultural Expo and deliver a keynote speech, Gao Yan, deputy director of the organizing committee, said at a press conference on Wednesday. What's new about the second Belt and Road Forum? 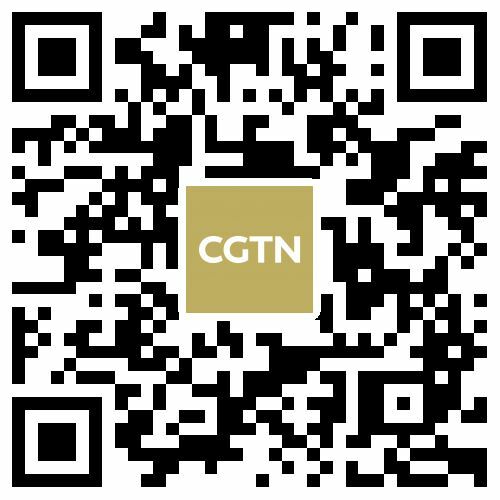 With only one day left for the second Belt and Road Forum (BRF) for International Cooperation, CGTN compares the key information of the second forum with the last one in 2017. Chinese President Xi Jinping called for China and Mozambique to be committed to promoting mutually beneficial Belt and Road cooperation during his meeting with Mozambique's President Filipe Nyusi at the Great Hall of the People in Beijing Wednesday. For farmers in central China's Lankao County, 2017 was not when their county was formally removed from the impoverished list, but also the starting point for modern agriculture. 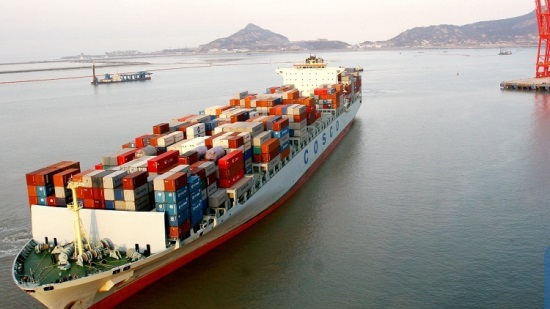 With the Second Belt and Road Forum for International Cooperation set to begin on April 25, more and more attention is being focused on this mega project initiated by China. What DPRK wants from Russia? How have over 200 tasks been completed under the BRI since 2017? India election 2019: Is the Gandhi scion a threat to Modi's charm? What kind of Asia do we need in the new world order?